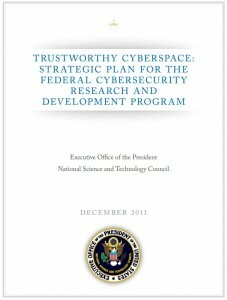 Released in December of 2011 by the Executive Office of the President, the National Science and Technology Council provides direction in Trustworthy Cyberspace: Strategic Plan for the Federal Cybersecurity Research and Development Program. 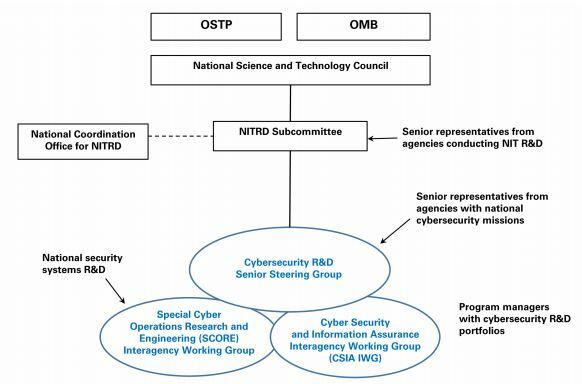 I find understanding this document helps clarify how the “Technology Doctrine” flows down through the government into the Department of Defense and then into the U.S. Navy. Cyber Economic Incentives – Research required to Explore models of cybersecurity investment and markets; develop data models, ontologies, and automatic means of sanitizing data or making data anonymous; define meaningful cybersecurity metrics and actuarial tables; improve the economic viability of assured software development methods; provide methods; to support personal data ownership; provide knowledge in support of laws, regulations, and international agreements. Supporting National Priorities – Health IT, Smart Grid, Financial Services, National Defense, Transportation, Trusted Identities, Cybersecurity Education.